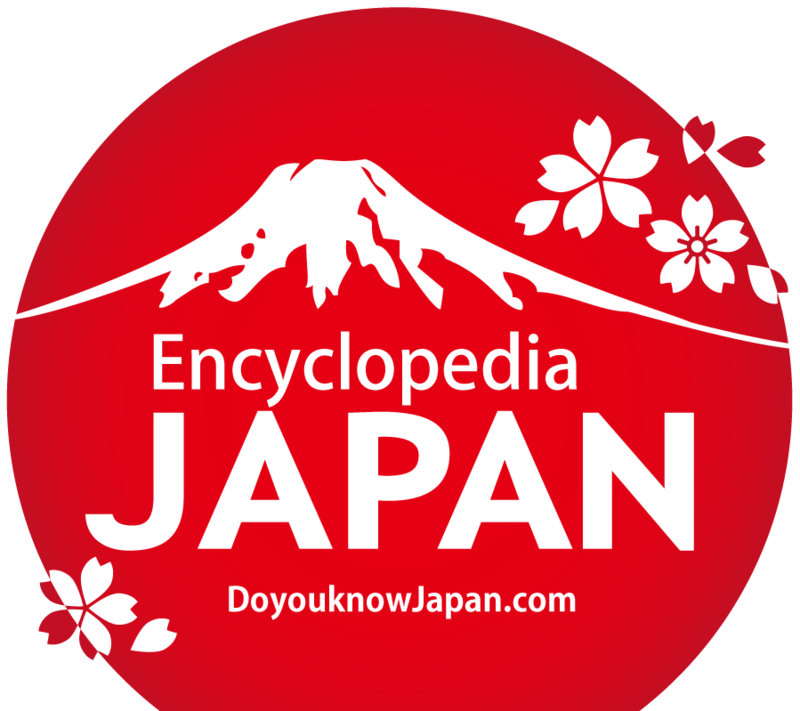 The Nanbokucho era (the period of the Northern and Southern Courts) in Japan refers to one subsection of medieval Japanese history. Events that occurred at or right after the end of the Kamakura period such as the Genko War and the Kenmu Restoration are usually considered part of the period of the Northern and Southern Courts, but strictly speaking, the term refers only to the span of time between 1336, when Takauji ASHIKAGA raised Emperor Komyo to the Chrysanthemum throne, thus leading to a schism in the Imperial Court after Emperor Godaigo departed Kyoto and established his Court at Yoshino, and 1392 when the two courts were again unified; it overlaps with the early Muromachi period. During the period, two Imperial Courts existed in Japan, the Southern Court (located at the Emperor&apos;s residence in Yoshino, Yamato Province), and the Northern Court (in Heian Kyo (Kyoto), Yamashiro Province), and each Court tried to claim sole legitimacy for itself. Those who argue that the Southern Court was the true Court prefer to call this timespan &apos;the Yoshino Court period&apos; (see also the article on the Nanbokucho seijunron, the debate over legitimacy between the Northern and Southern Courts). In 1246, towards the end of the Kamakura period, the Imperial family fell into a struggle over the Imperial succession upon the abdication of Emperor Gosaga, splitting into two groups, the Kameyama (Daitokuji) lineage and the Gofukakusa (Jimyoin) lineage. At that point, through the mediation of the Kamakura bakufu (Japanese feudal government headed by a shogun), a compromise was reached where it was decided to alternate between the two lineages, choosing the Emperor from each lineage in turn (called "ryoto tetsuritsu" in Japanese). Then in 1333, Emperor Godaigo, of the Daikakuji lineage, issued an Imperial edict to the warriors all over the country to strike down the shogunate. Thanks to the efforts of Takauji ASHIKAGA (at this point his name was still written with the character for "taka" meaning "high") and Yoshisada NITTA, who responded to Godaigo&apos;s order, the Kamakura bakufu was destroyed, and the Kenmu Restoration, an era of direct Imperial rule by Emperor Godaigo began. But the political situation remained bogged down in chaos, and because of inequalities and unfairness in the giving of rewards, Godaigo was never able to gain control over the warrior class. After putting down the Nakasendai Revolt (a counter-rebellion against Godaigo, literally meaning "the revolt of the intermediate generation (a brief respite between the control of the HOJO and the ASHIKAGA ruling clans), Takauji remained in Kamakura, becoming alienated from Godaigo&apos;s government, and this prompted many disgruntled samurai to flock to his banner. Emperor Godaigo commanded Yoshisada NITTA and Akiie KITABATAKE to hunt down and destroy Takauji. But the NITTA army was defeated in the battles of Takenoshita in Hakone, and Takauji&apos;s forces entered Kyoto; Takauji was finally driven from the city later through the efforts of the KITABATAKE army, which had marched down from Mutsu Province. Takauji&apos;s forces moved off to Kyushu, and having regained their momentum with victory in the battle of Tatarahama, the following year they regrouped and marched east again under the Imperial edict of Emperor Kogon of the Gofukakusa (Jimyoin) lineage. 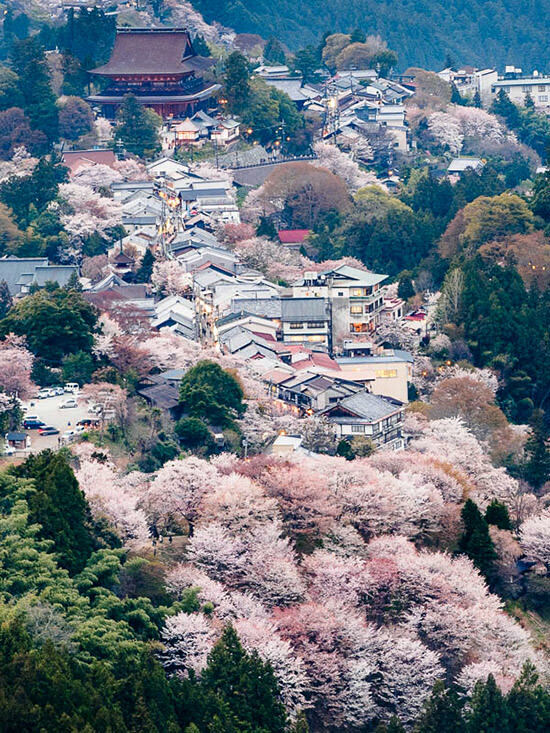 The Imperial faction forces, led by Yoshisada NITTA and Masashige KUSUNOKI, that marched to meet them were defeated in the battle of the Minato river, and holed up on Mt Hiei. Takauji sought reconciliation with Emperor Godaigo, and having regained control over the three Imperial Regalia, he became the principal support for Emperor Komyo of the Gofukakusa (Jimyoin) lineage (the Northern Court). Additionally, Takauji enacted the Kenmu Code, established an administrative policy and formally created a shogunate. Emperor Godaigo, on the other hand, escaped from Kyoto, fleeing to Yoshino and insisting that &apos;The Imperial Regalia I handed over to the Northern Court are fake; Emperor Komyo&apos;s throne is not the true Imperial throne&apos; before establishing his own Court at Yoshino (the Southern Court), sending his own sons in obedience to his wishes to various areas, including Hokuriku and Kyushu. By 1338 the Southern Court faction had seen its military leaders, including Nagatoshi NAWA, Chikamitsu YUKI, and Tadaaki CHIGUSA, and in addition Akiie KITABATAKE and Yoshisada NITTA, die in battle one after the other, and were overwhelmingly outmatched militarily by the Northern Court faction. After Masashige KUSONOKI&apos;s sons, brothers Masatsura and Masatoki KUSUNOKI, were struck down by Ko no Moronao of the Ashikaga faction in the 1348 battle of Shijonawate, the Imperial residence at Yoshino was overrun by the Ashikaga, and Emperor Gomurakami and the rest of the Southern Court faction were forced to flee to Ano (the present-day city of Gojo in Nara Pref. ); the decline of the Southern Court&apos;s power and influence could no longer be concealed. But thereafter, the feud between Takauji&apos;s younger brother Tadayoshi ASHIKAGA, whom Takauji had entrusted with the running of the government, and the Ashikaga family steward, Ko no Moronao, spilled out into the open, and during the Kanno era, the shogunate experienced an internal struggle known as the Kanno Disturbance. After being defeated in this political struggle, Tadayoshi switched his allegiance to the Southern Court, and Tadafuyu ASHIKAGA, Takauji&apos;s son and Tadayoshi&apos;s adopted child, followed his adopted father in switching sides, fleeing to Kyushu and fighting against the Northern Court. A fraction of the provincial Protectors (shugo were tantamount to governors) like Tokiuji YAMANA also joined the Southern Court faction and fought for them, and with the struggle to recapture Kyoto widening in this way, the Southern Court gained a reprieve. Emperor Gomurakami relocated to Suminoe Palace (Shoin Palace) of the Tsumori clan, Southern Court supporters whose family held the chief priesthood of the Grand Shrine at Sumiyoshi; the palace was renamed the Imperial Residence at Sumiyoshi (located in modern-day Sumiyoshi Ward in the city of Osaka). In 1351 (Shohei 6/Kanno 2), Takauji temporarily submitted to the Southern Court&apos;s authority in an effort to undercut the Tadayoshi faction, and the era name was unified under the Southern Court&apos;s name, Shohei, in what was called "the Shohei Unification. 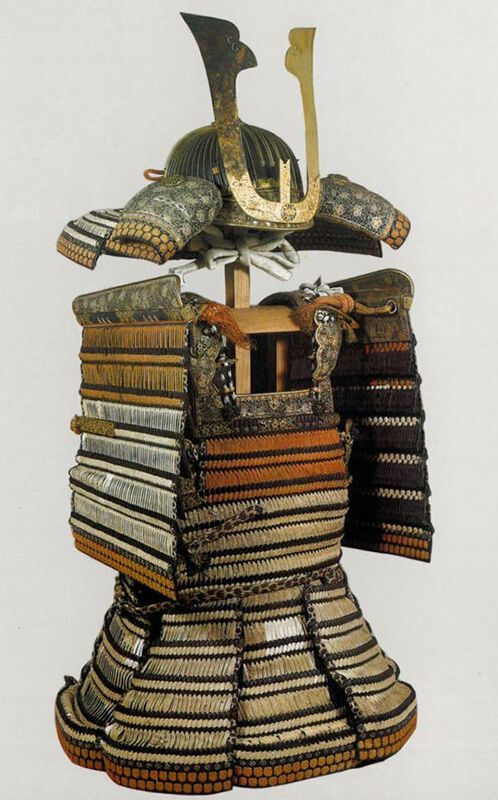 "As a result of this Shohei Unification, Takauji was dismissed from his position as seii taishogun (literally, "great general who subdues the barbarians"). The Southern Court, seizing this opportunity, launched an attack on Kyoto and drove out Yoshiakira ASHIKAGA, occupying Kyoto and seizing the Imperial Regalia. Yoshiakira revived the Northern Court era name and recaptured Kyoto, and when the Southern Court forces withdrew from the city, they took both retired Emperors Kogon and Komyo, as well as Emperor Suko (Kogon&apos;s son), who had just abdicated the throne, back with them to Ano. In response to this, the Northern Court took Kogon&apos;s son, Suko&apos;s younger brother, and raised him to the throne as Emperor Gokogon without the Imperial Regalia; thereafter the Northern Court restored both its nobles and samurai to their former ranks, and Takauji was also reappointed seii taishogun. Chikafusa KITABATAKE, of the Southern Court, planned to concentrate the Southern Court&apos;s forces in Kanto, and wrote the Jinno shotoki (Succession of Heavenly Imperial Rulers), a document trying to show the Southern Court&apos;s legitimacy, while besieging Oda castle in Hitachi Province. When Emperor Godaigo passed away in 1339, Chikafusa became the de facto leader of the Southern Court, but when Chikafusa himself died in 1354, the Southern Court again fell into decline; having lost the internal power struggle within the Ashikaga shogunate, Kiyouji HOSOKAWA switched allegiance to Masanori KUSUNOKI and the Southern Court and together managed to briefly occupy Kyoto, but in 1367 they were defeated, and thereafter the Southern Court lost its large-scale military might, and even suffered the loss of Hiroyo OUCHI and Tokiuji YAMANA, who submitted to the shogunate during the rule of Shogun Yoshiakira ASHIKAGA. After Yoshiakira died, governance over the shogunate fell to the Kanrei Yoriyuki HOSOKAWA, acting as advisor to the young Shogun Yoshimitsu ASHIKAGA; under Yoriyuki&apos;s direction, the shogunal system was firmly established, and the Northern Court launched various maneuvers against the Southern Court, including forcing Masanori KUSUNOKI (son of Masashige), the Southern Court&apos;s chief military commander, to switch allegiance to the Northern Court. In Kyushu, the fight continued between the Kikuchi clan, who had been defeated by the Ashikaga army in the battle of Tatarahama, as well as other Southern Court forces against the armies of Yoshinaga NIKKI and Noriuji ISHIKI, whom Takauji had left in charge in Kyushu. In order to bolster the Southern Court&apos;s military might in Kyushu, Emperor Godaigo&apos;s son Imperial Prince Kaneyoshi was dispatched there as Seisei shogun (General of the West), and in the battle of the Chikugo river (also known as the battle of Ohobaru) over 100,000 men were said to have fought, including Imperial Prince Kaneyoshi, Takemitsu KIKUCHI, Taketsura AKABOSHI, Sadahisa UTSUNOMIYA, and Nagayuki KUSANO for the Southern Court, and father and son Yorihisa and Naosuke SHONI as well as Ujitoki OUCHI and Fuyutsuna UTSUNOMIYA for the Northern Court. 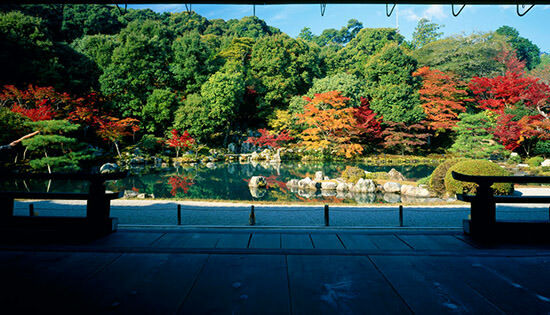 The Northern Court forces were defeated and fled to Dazaifu, and for about the next ten years, Kyushu passed under the control of the Southern Court. But having reached the period of the Kowa/Entoku and Genchu/Shitoku eras, Imperial Prince Kaneyoshi, Akiyoshi KITABATAKE, and Imperial Prince Muneyoshi, who had been fighting for the Southern Court from the early days of their anti-shogunal struggle, and had been the Southern Court&apos;s main support, died one after the other, and when Emperor Chokei--who had been such a stalwart opponent of the Northern Court--abdicated, the Southern Court entered a period of extreme decline; during the Meitoku period, Yoshimitsu ASHIKAGA was able to greatly reduce the power and influence of the strongest shugo daimyo one after another, until almost all means to resist the Northern Court had been lost. Amid such circumstance, in 1392 (Genchu 9/Meitoku 3), through Shogun Yoshimitsu&apos;s mediation, under the conditions that the alternate succession between the Kameyama (Daitokuji) and Jimyoin lineages be restored, and the Kameyama (Daitokuji) lineage be officially made owner of all the Kokuga (public) territory in the entire country (although in actuality, there was very little such territory due to the proliferation of shoen), Emperor Gokameyama of the Southern Court handed over the Imperial Regalia to Emperor Gokomatsu of the Northern Court, and the Northern and Southern Courts were unified (in what was called the Peace Treaty of Meitoku). After the unification was completed, however, the promise to uphold the alternate succession was broken and the Jimyoin lineage continued to monopolize Imperial succession, and consequently former Southern Court retainers continued their resistance, in their attempts to restore their own lineage to the Imperial throne, into the middle of the fifteenth century, and were later dubbed "gonancho" (ex-Southern Court forces). Gonancho resistance only intensified after 1428, when the Jimyoin lineage running from the eldest son was broken. In 1443, in what became known as the Kinketsu Incident (the incident at the Forbidden Palace) some of the surviving Southern Court former retainers, along with the entire household of the Hino clan, broke in to the Imperial Palace where they stole two of the Three Imperial Regalia of Japan, the Ama-no Murakumo no Tsurugi (the heavenly cloud gathering sword) and the Yasakani no Magatama (the Grand Jewels) before fleeing with Tsuzosu and Gonzosu, brothers of the Southern Court lineage. 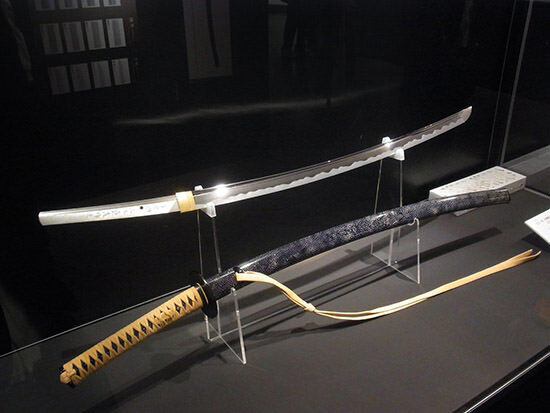 The Sword was soon recovered by shogunal forces, but the gonancho forces were able to escape with the Grand Jewels. 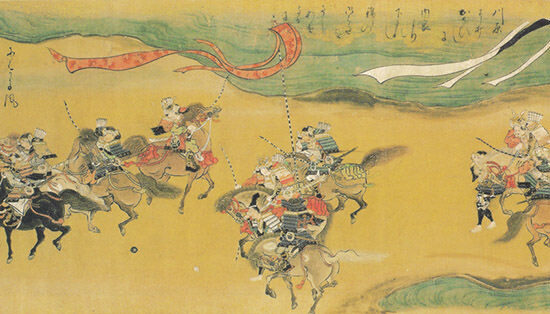 But in 1457, the gonancho forces were essentially ruined when they were betrayed by the surviving retainers of the AKAMATSU clan, who were seeking to restore the clan after their annihilation in the Kakitsu rebellion; the Southern Court descendants, the brothers Jitenno and Chugio, were assassinated, and the Grand Jewels were restolen. 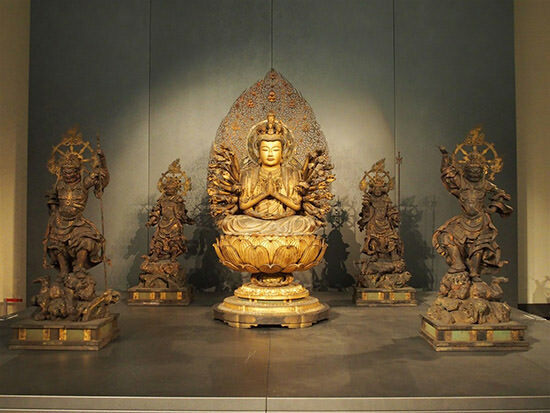 In the early days of the Kamakura period, samurai had not yet begun to challenge the ownership of kokugaryo (public) lands and shoen (private estates) by the Imperial household, the aristocracy (the Court nobles), and the temples and shrines. But as the Kamakura period progressed, the samurai-based administrative system, warriors serving as shugo (Protectors) and jito (estate stewards) began to take over kokuga (public) territories and shoen through such means as jitouke (in which an estate steward was contracted by the rightful owner of an estate to guard it) and shitaji chubun (whereby lands were divided between steward and owner). These trends became still more prominent in the period of the Northern and Southern Courts with the spread of the half-tax, in which half of the yearly proceeds of a shoen were turned over to the shogunate, and the shugouke system, in which the shugo was contracted with the duty of collecting the land tax. Moreover, in addition to the Taibon sankajo, the three great duties (of answering the call to guard Kyoto, and of hunting down traitors and assassins) required of the gokenin (lower retainers) during the Kamakura period, the shugo were also tasked with protecting the rice fields from those who sought to avoid tax by harvesting rice illegally, and as time passed the rightful owners of the estates could no longer dare refuse to hire a shugo for their lands. In these conditions, the position of samurai regarding the control over land changed from being mere managers of shoen, tax collectors and subordinates to the rightful owners, to essentially supplanting the titular owners and assuming de facto control over the shoen. 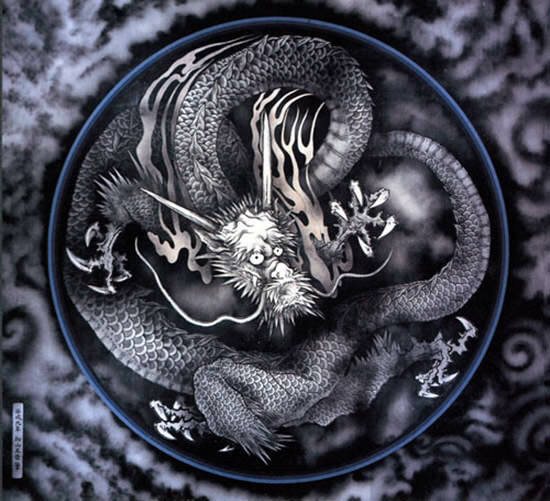 Shugo took such warriors in their newfound positions of power and forged a master-follower bond with them, thereby strengthening their hegemony over their own territories, and eventually began to be called "shugo daimyo" (daimyo literally means "big name"). Because of this, by the time the Northern and Southern Courts were unified, almost no kokuga (public) territories remained. Nevertheless, although the shoen koryo sei (system of controlling private and public lands) did not completely collapse until more than 200 years after the reunification of the Southern and Northern Courts, when the Taiko Hideyoshi TOYOTOMI ordered his great country-wide land survey, land ownership had already reached a major turning point during the period of the Northern and Southern Courts. The political authority of the aristocracy (Court nobles) and the Imperial Court was sapped away through wars and rebellions, and true leadership over the country&apos;s government passed completely over to the warrior class. Moreover, even within the samurai society, the system of dividing and distributing ownership and control of lands throughout the country, which until that point had been thought fair and natural, became problematic, and the tendency for owners to sell or exchange some of these distributed lands to concentrate their power and influence in one place became pronounced. As a result, many clans relocated from their cramped family lands in Kanto to the more spacious lands they had been newly awarded. Starting in more recent years, debate has been raging over which lineage, that of the Southern or Northern Court, is legitimate (called the Nanbokucho seijunron in Japanese). 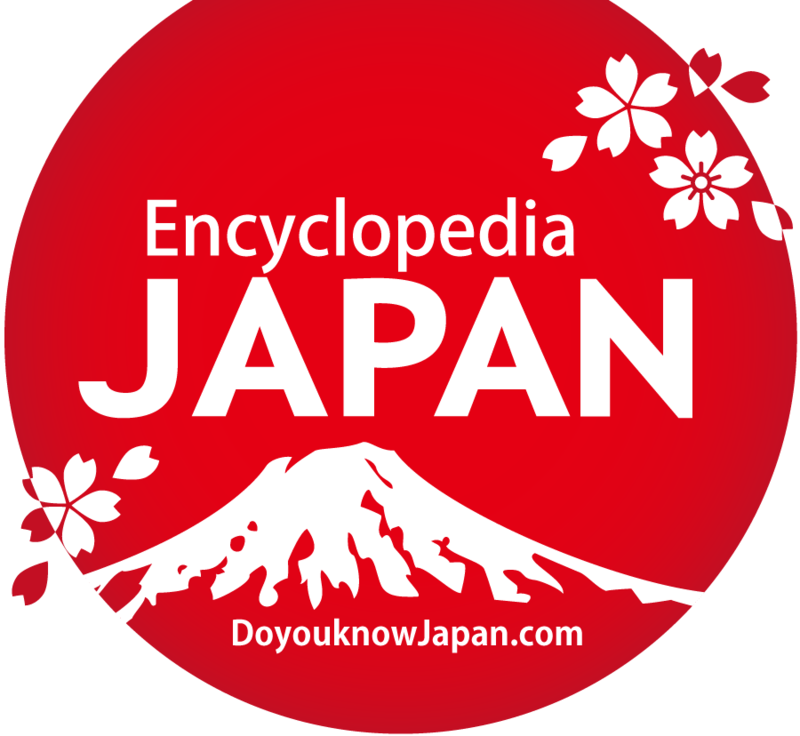 In the Meiji period, the Imperial household declared the Southern Court to be the legitimate Court, and the Ministry of Education, Culture, and Sports ordered that government-controlled textbooks begin using the term &apos;Yoshino period&apos; instead of Nanbokucho. The Southern Court was still officially considered the legitimate Imperial Court after the Second World War, but in harmony with the historical reality, the term &apos;Nanbokucho period&apos; once again came into widespread use. Moreover, there were also some who advocated changing the term to &apos;Hoku Southern period&apos; to emphasize the fact that the Northern Court&apos;s period of predominance had been longer than the Southern Court&apos;s, and that in the end the Southern Court was unified into the Northern Court, not the other way around.